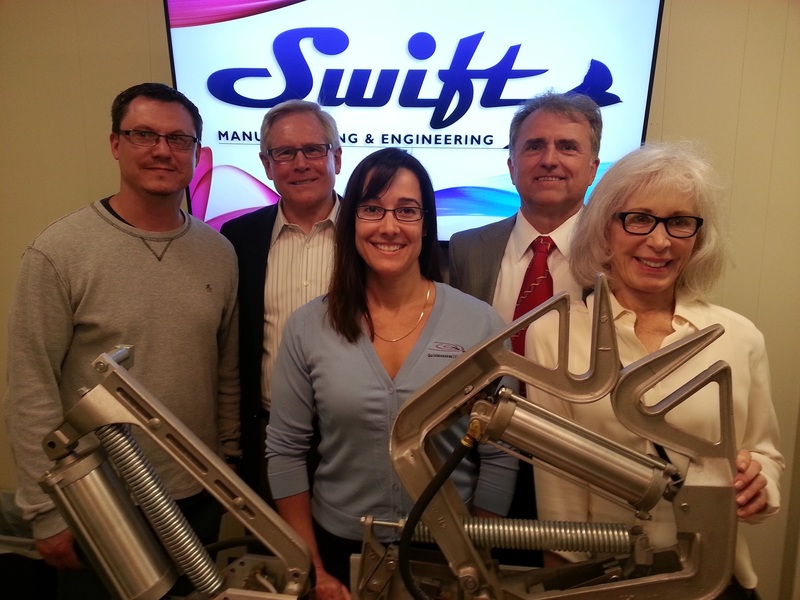 Swift Manufacturing & Engineering Inc. in the news! Through our dedication to product development, engineering, science, manufacturing and jobs, we occasionally end up in the press, trade journals, white papers, publications, and etc. Below you’ll find links to various press articles. You’ll also find general updates and press releases listed here. If you happen to run across something not here, please let us know. We’d love to post it! Swift Manufacturing & Engineering, Inc. highlighted in the Wall Street Journal! Swift Manufacturing & Engineering is in process of expanding! We’ve moved from our original location, at 5309 Voges Rd., to 3300 Commercial Ave., Madison Wi 53714. We’re now right in the heart of Madison. 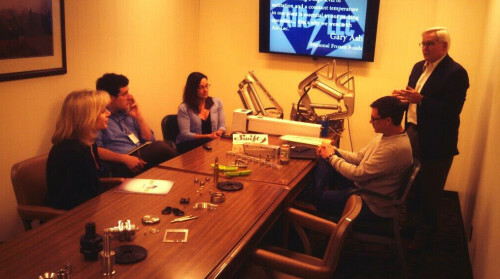 When we opened, in 2011, we started with 3000 sq.ft. Our new space offers us significantly more space with 14,000 sq.ft. of manufacturing space, and near 4000 sq.ft. of shared office space for engineering and administration. We’re now in a blended manufacturing environment with Air-Lec Industries, and are using the opportunity to help Air-Lec streamline their manufacturing and transition to more automated processes.